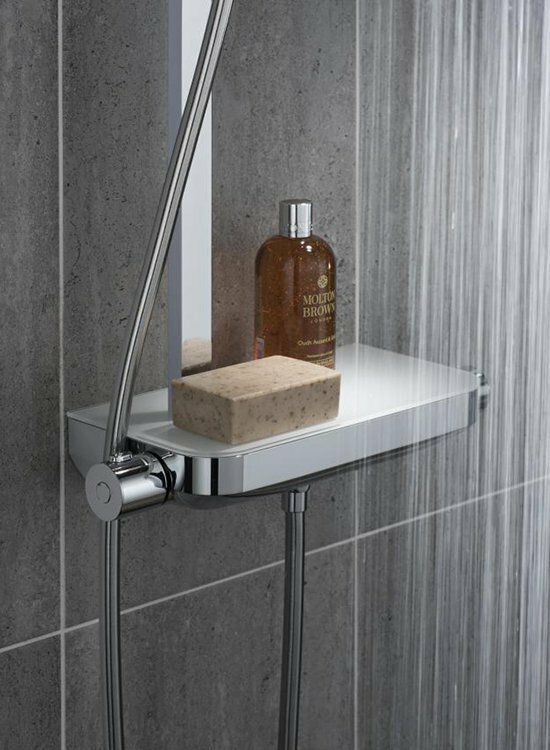 quality – All Vado products are passed through strict quality assurance processes helping to ensure the range offers unrivalled value. 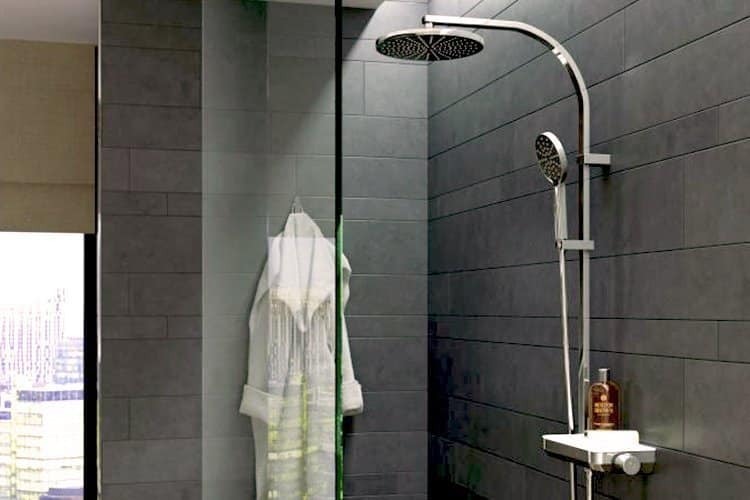 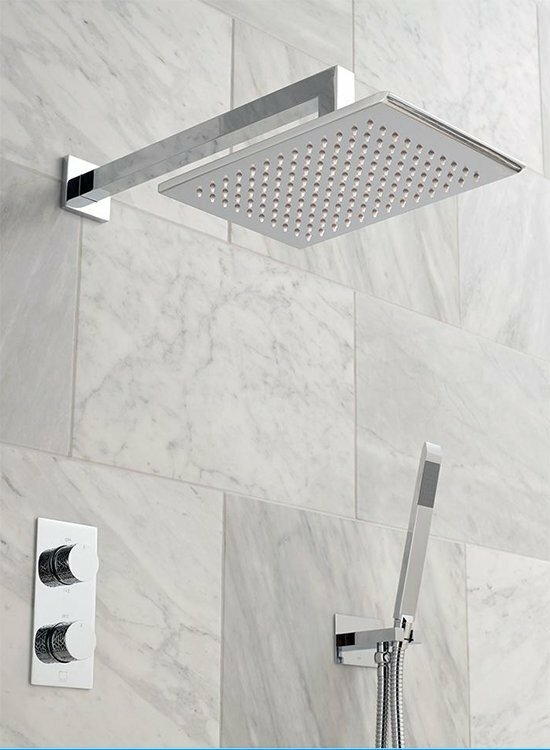 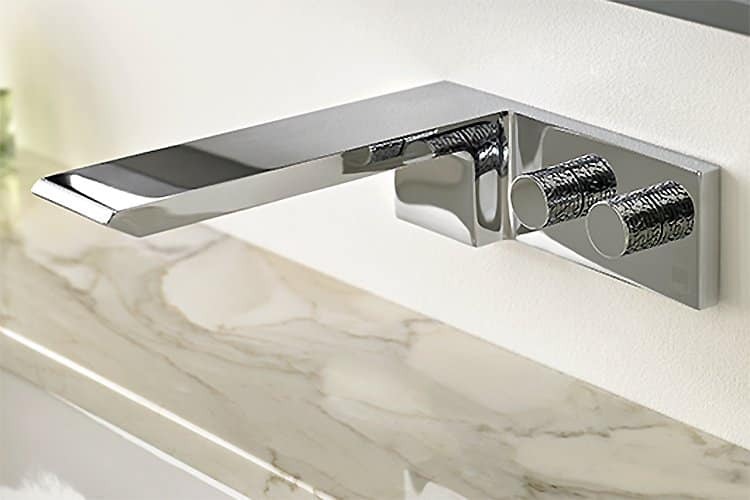 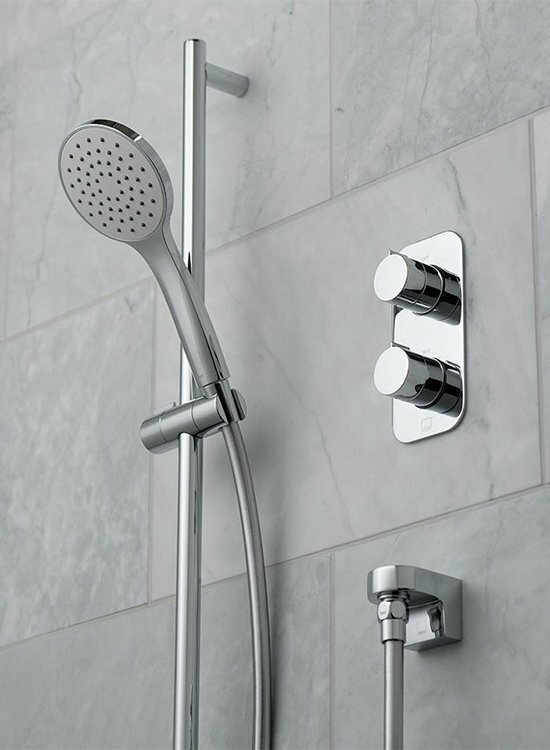 design – Vado products range from traditional mixers, shower valves and accessories to contemporary designs including waterfall style spouts and handle options in different colours and materials. 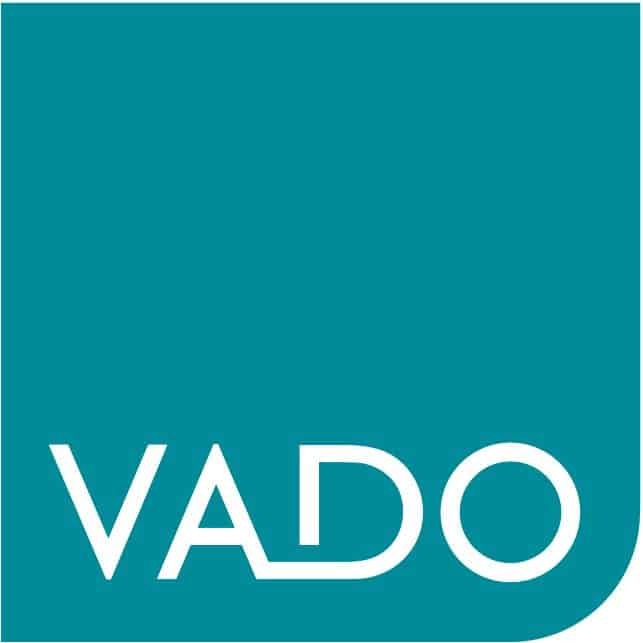 service – Vado pride themselves in delivering outstanding customer service throughout the entire buying process, from initial query, through delivery, point of sale displays and after care. 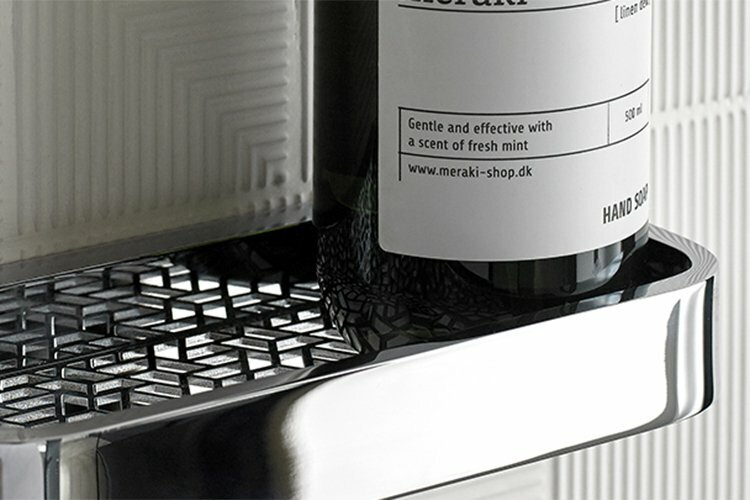 innovation – Vado have a team dedicated to developing product ranges tailored to specific requirements – be these driven by customers or their desire to create products that work to minimise environmental damage.